from Tumblewood Teas in Big Fork, Montana. Our coffee comes from Fieldheads Coffee in Bigfork, Montana. 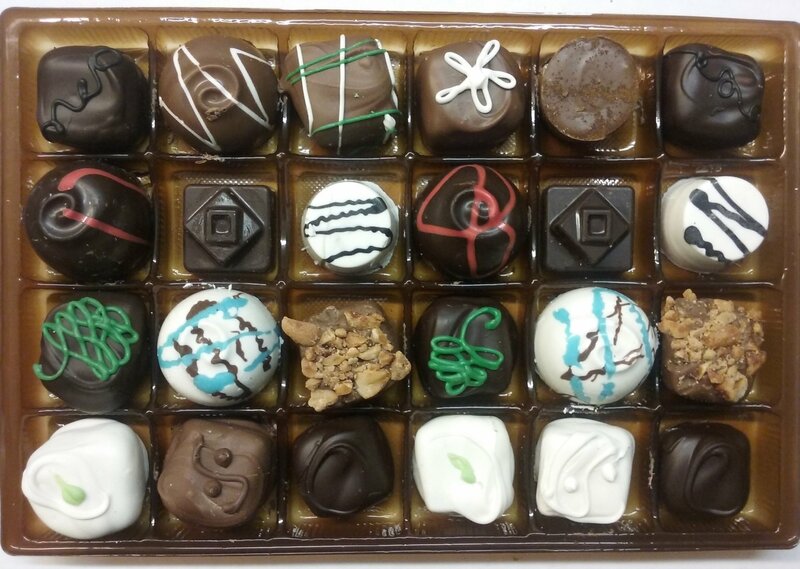 Beernut Caramel, Zante Wine Truffle, Syrah Wine Truffle, and the 72% Square. pleased to be partnered with.